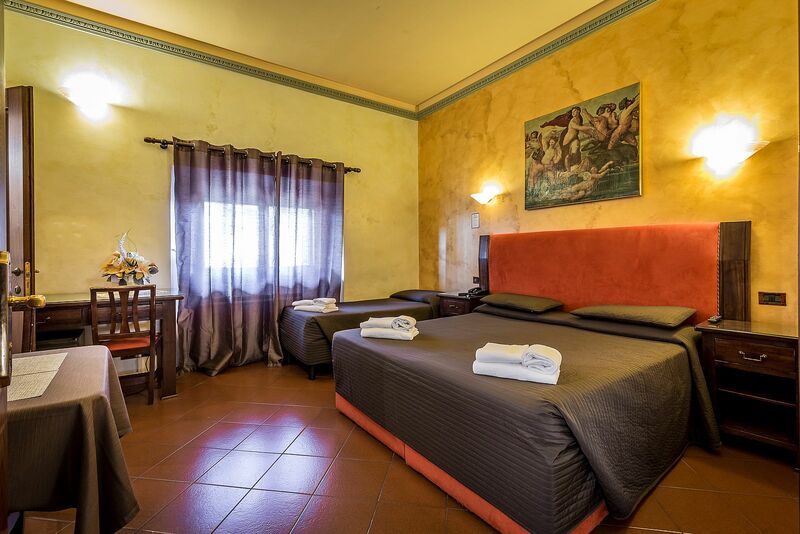 “Home Sweet Home” will be the only think that you can think about while staying in our two-room apartments. 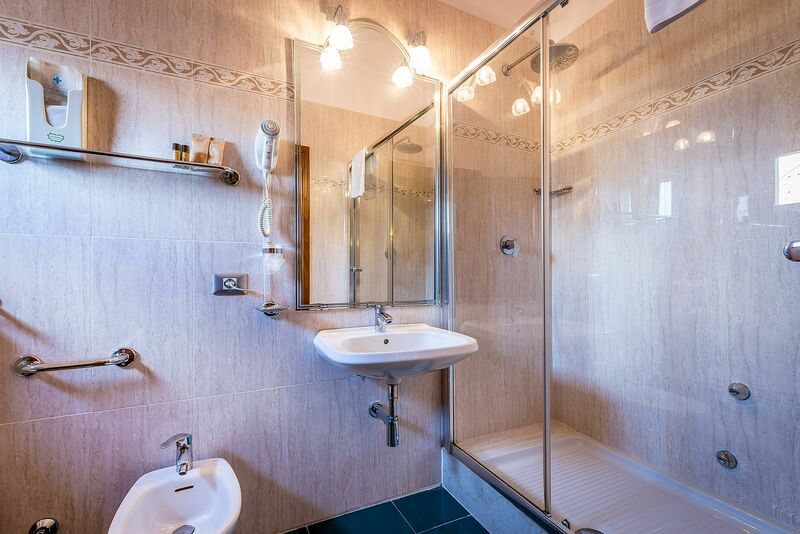 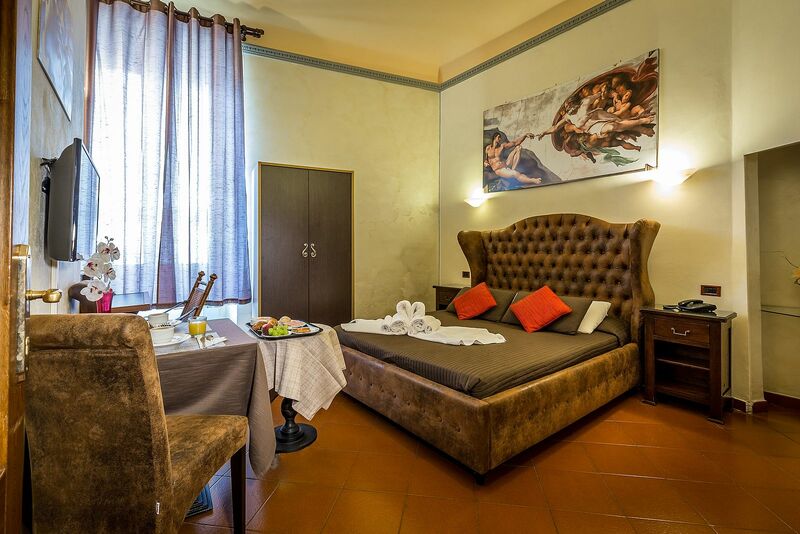 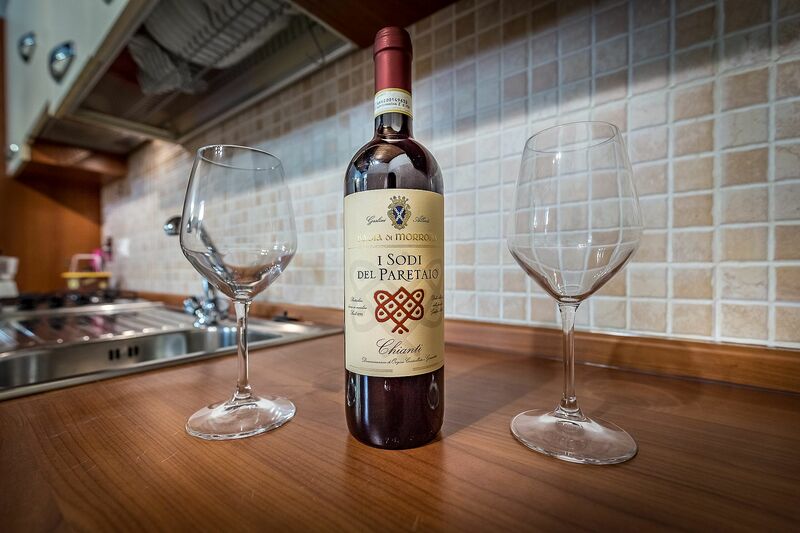 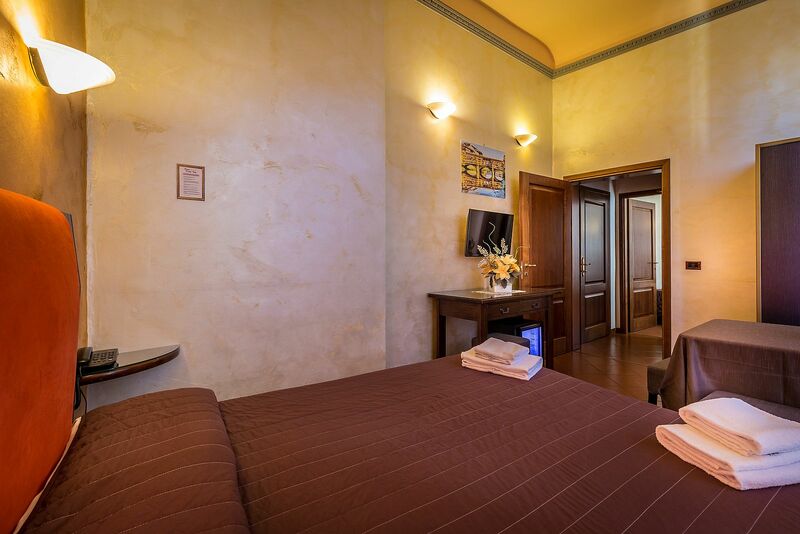 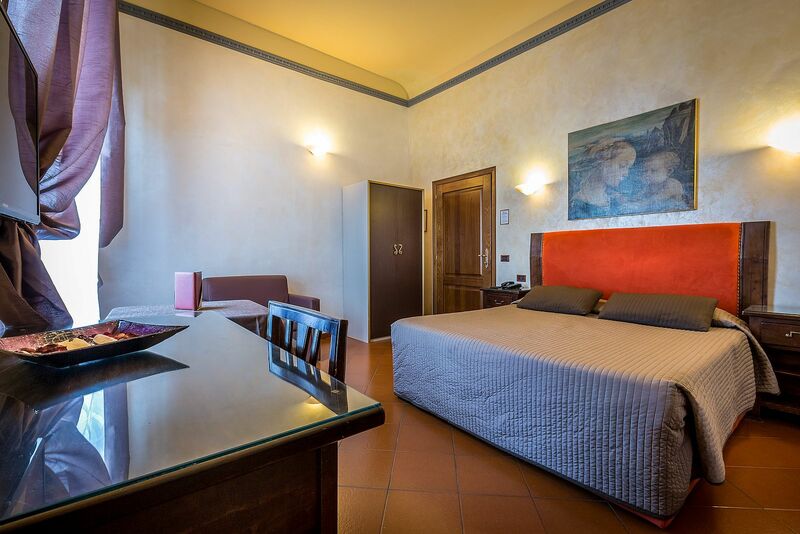 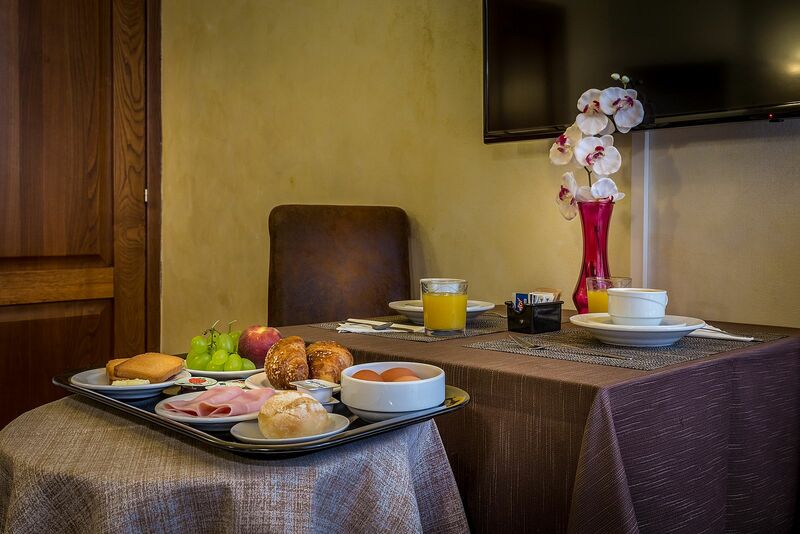 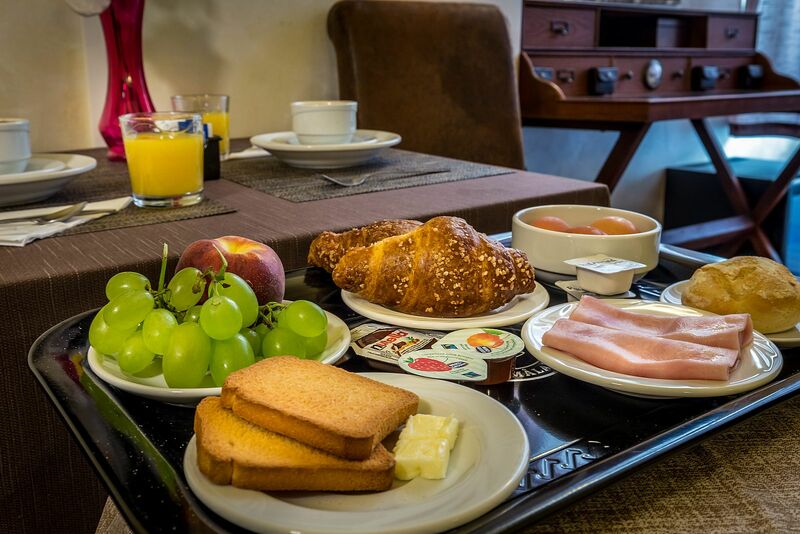 The apartment, located 600 meters from the hotel, is the perfect solution for larger families. 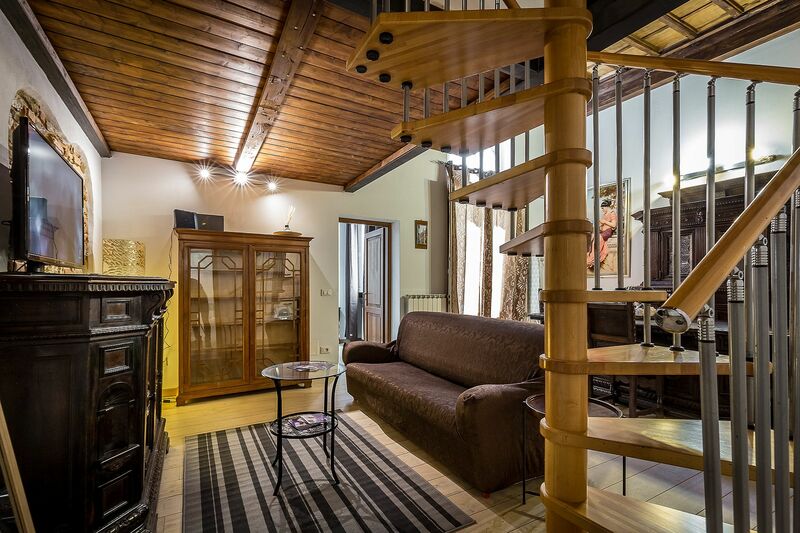 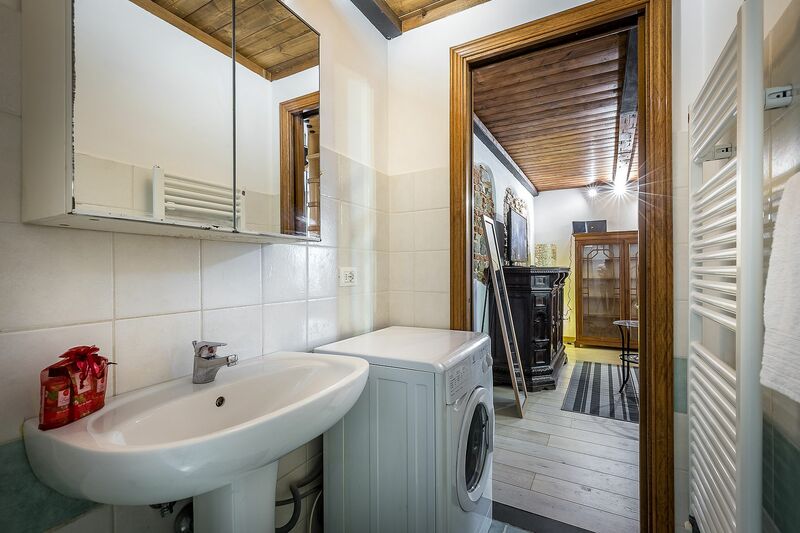 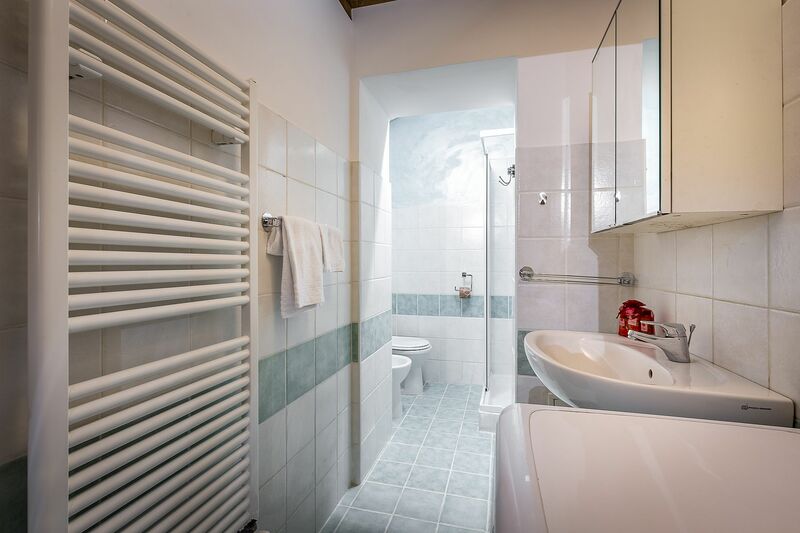 Composed of 1 double bedroom, kitchen-living room with a sofa bed, mezzanine with two bedrooms, one single and one double, and a bathroom with shower. 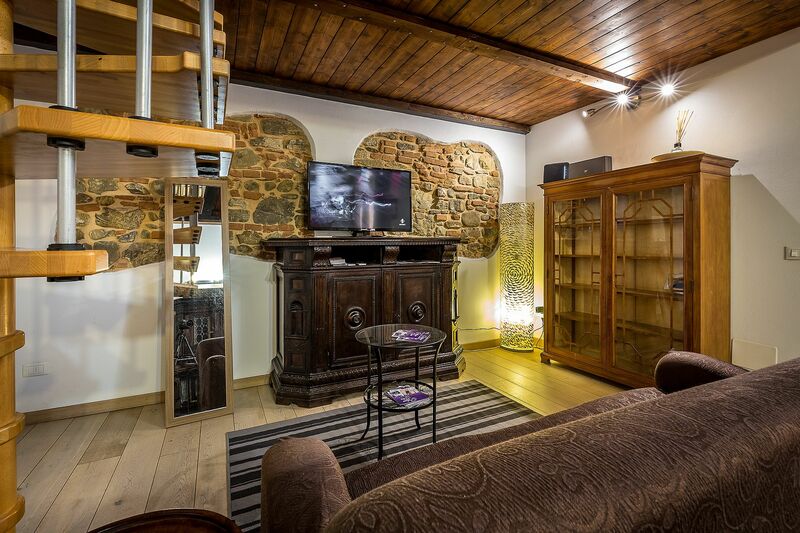 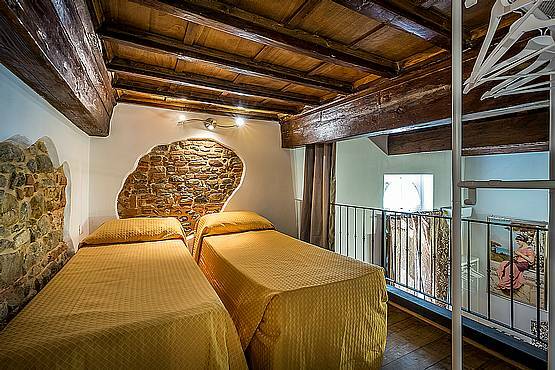 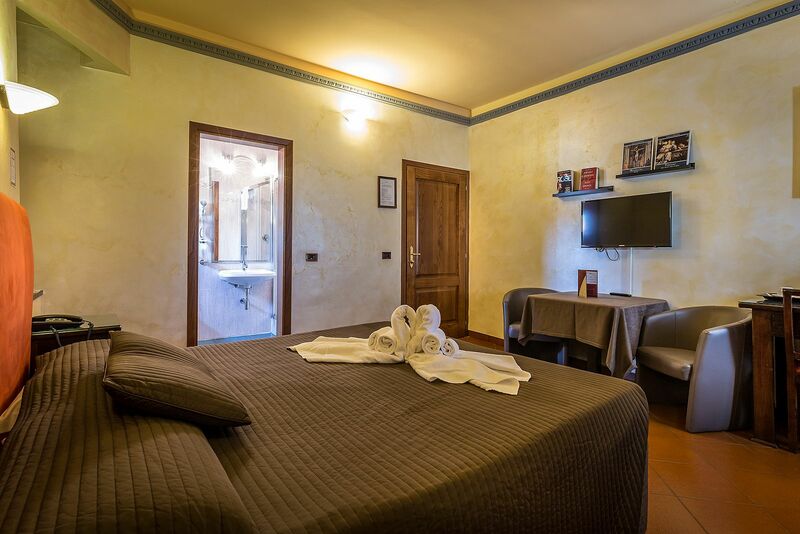 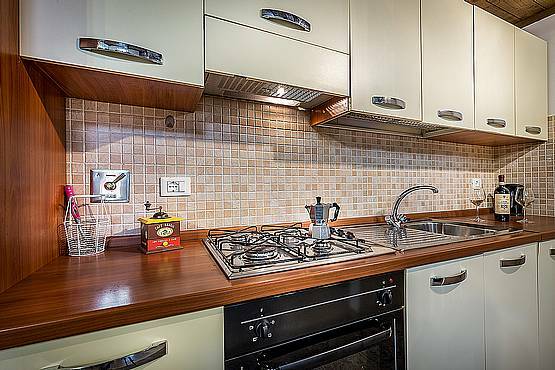 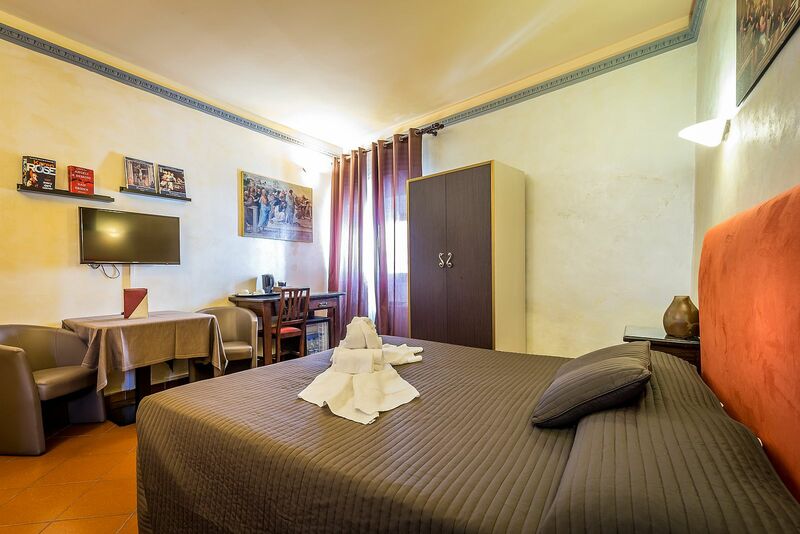 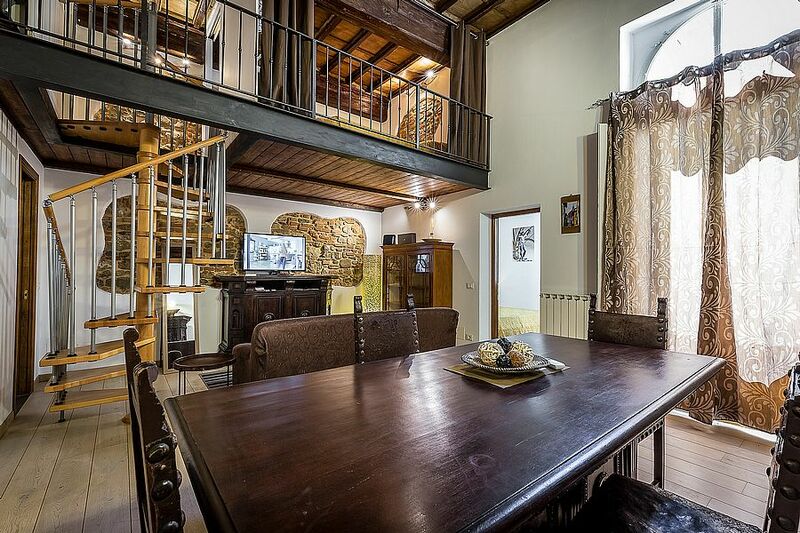 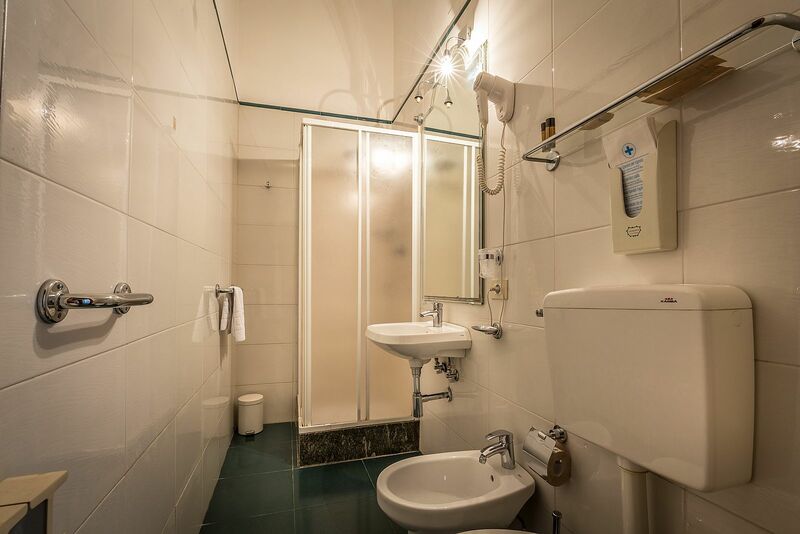 The apartment, which can accommodate up to 5 people, is located in the city center a few steps from the Duomo and Piazza SS Annunziata.